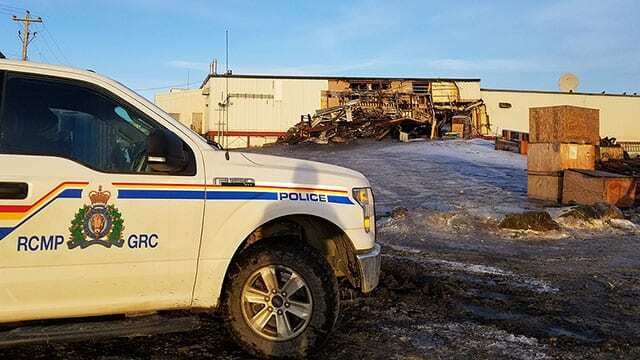 RCMP in Iqaluit have two youth in custody in connection to a multi-million-dollar fire that destroyed a major grocery warehouse in the Nunavut capital Thursday. The say charges of arson and disregard for human life are pending against the pair, who can’t be identified under the Youth Criminal Justice Act. Police allege the two youth set six fires over six hours to four vehicles, garbage containers, an empty structure and the Northmart warehouse. The last fire was spotted by patrolling officers at 1:40 a.m. on Nov. 8, who were able to get employees working overnight out of the building and evacuate a nearby seniors’ complex. “We would like to thank the community for its patience despite the devastating loss,” Insp. Mark Crowther said in a release. The Northmart warehouse, owned and operated by The North West Company of Winnipeg, was “a total loss,” the company said Thursday. It housed a supply warehouse, furniture sales, snowmobile repair, Tim Hortons coffee outlet and retail grocery store. North West has not provided a financial estimate of damage or said how many employees were out of work. “All staff working in the building were safely evacuated,” the company said in a release. No injuries were reported and the city said firefighters – with reinforcements flown in from other communities – worked more than 22 hours to bring the blaze under control and stop it from spreading. 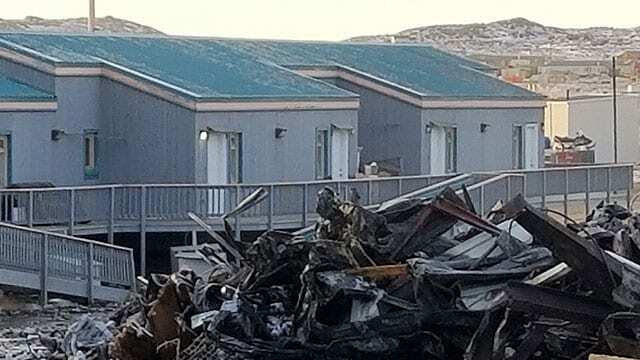 Fresh food reaches Iqaluit by plane from the south because the territory has no highway system connecting its many remote communities. One of the airlines – Canadian North – said it is looking to increase flights to meet demand. 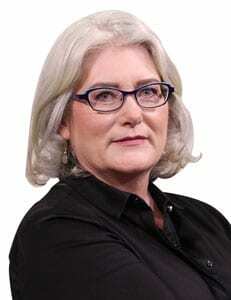 The city and territorial government said they are monitoring the food supply and keeping an eye on prices to make sure they don’t run out or spike. Nunavut has some of the highest grocery costs in Canada. 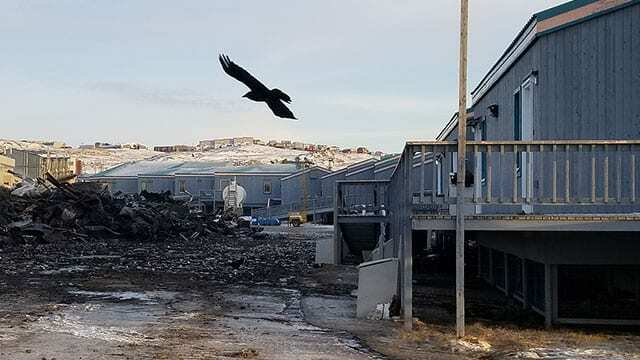 Two major Inuit organizations said they “are working with the Qajuqturvik Food Centre to monitor the impact of the Northmart fire on food security in Iqaluit” and starting a food-drive. “Tonight our volunteers will be delivering seal meat to the elders,” the group tweeted Friday.